According to a report from BloombergBusiness, Vaio Corp. is looking to make a three way merger with Toshiba Corp. and Fujitsu Ltd.
Vaio, formerly the PC arm of Sony, is likely to have the majority stake in the new venture with Toshiba and Fujitsu. 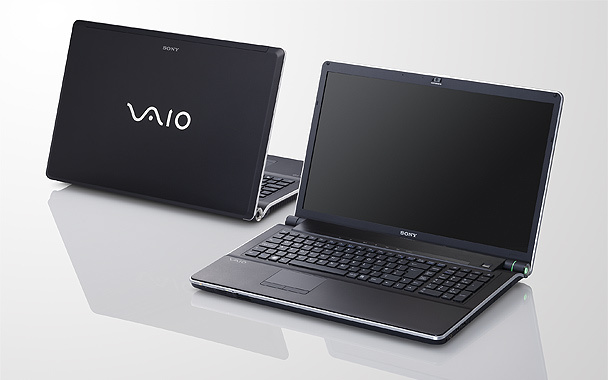 According to the report, it will only be Toshiba's and Fujitsu's PC divisions that merge with Vaio. All three of the the firms have been struggling in the PC market, especially given the rise of smart phones. Toshiba dropped off of the top five PC OEMs list in 2010 to give rise to Asus, who still holds the number five spot. Snowman’s “Alto’s Adventure” caused a stir when it launched on Android Thursday. The downhill skiing game is priced at $2.99 on iPhone, but on Google’s platform it’s free with in-game bonuses available for purchase. Why the price difference? The game’s developers say Android apps are pirated so frequently that charging for downloads has become almost pointless. And Android owners are, on average, less affluent than Apple customers — meaning they’re likely to spend less on apps. 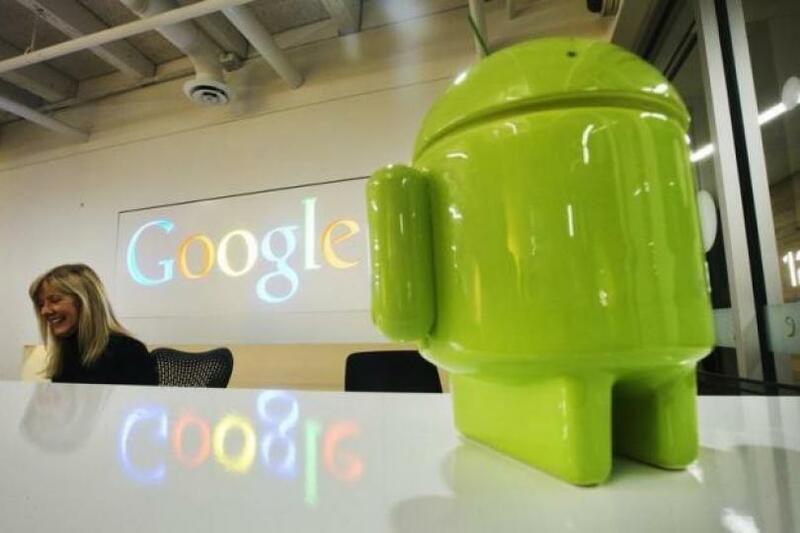 But that doesn’t mean developers are set to ditch the Google OS, as companies like Snowman are coming up with creative new ways to monetize their Android products. Snowman cited data from Ustwo Games to justify its pricing decision. Ustwo develops “Monument Valley,” and in January 2015 the company revealed that just 5 percent of the game’s Android installs were paid for. A “small portion” of the remaining 95 percent were legitimate and included free copies handed out to the press, while the others were pirated. On iOS, 40 percent of installs were paid for. That’s still less than half, but it represents a significantly lower rate of piracy than what prevails on Android. 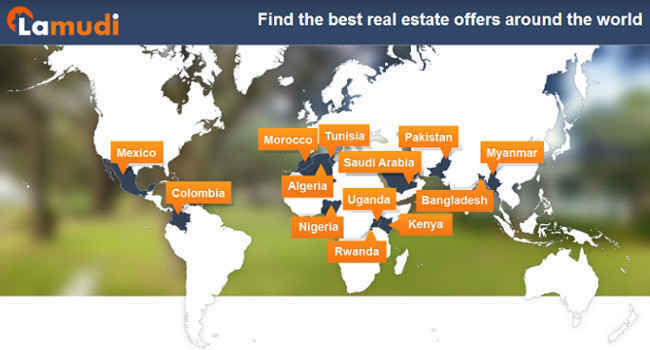 Lamudi, Rocket Internet’s property listings site for emerging markets, today announced it has added US$31.4 million (EUR 29 million) to its coffers after closing a new investment. The company secured the investment from Asia Pacific Internet Group – a joint venture between Rocket Internet itself and Qatari telco Ooredoo, European VC firm Holtzbrinck Ventures, and Tengelmann Ventures, a division of retailer Tengelmann. All three are existing backers of Lamudi, having injected US$18 million into the company a year ago. The company’s statement says it will use the money to strengthen its Asia and Latin operations, but doesn’t give any specifics. LinkedIn Corp forecast first-quarter revenue and profit below Wall Street estimates as growth slows in its ads business and its hiring services face pressure outside North America, dragging its shares down 28% after the bell. The operator of the world’s largest online network for professionals reported its slowest growth in quarterly online ad revenue in more than two years. Online ad revenue growth slowed to 20% in the fourth quarter from 56% a year earlier as automated ads offered by Alphabet Inc’s Google make its traditional ad displays less attractive to advertisers. 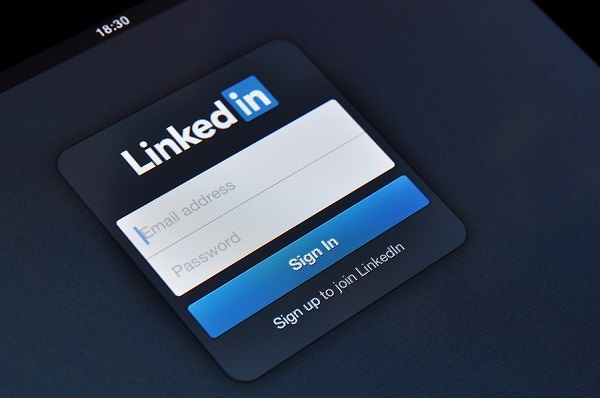 LinkedIn has been spending heavily on expansion by buying companies, hiring sales personnel and growing its presence in China and other markets outside the US as it tries to strengthen its core recruitment services business. The business, which connects recruiters and job seekers, is now facing pressure in Europe, the Middle East, Africa and Asia Pacific due to “current global economic conditions,” chief financial officer Steve Sordello said yesterday. The company said it would phase out an online ad product, Lead Accelerator, in the first half of 2016, which would hurt its revenue by at least US$50 million (RM206.5 million) this year. “While initial demand was solid, the product required more resources than anticipated to scale,” Sordello said. It has only been alive since August, but Google's parent company - Alphabet - has replaced Apple as the most valuable company in the US. The news was revealed in its latest earning report. The company said that its net income for Q4 2015 was $4.9bn, that's up from $200m for the same period in the previous year. The main drivers of Alphabet's growth were mobile searches, YouTube, and advertising. Mobile searches in particular will continue to increase the company's revenue as more people adopt smaller form factor devices, to accompany their traditional desktops, or outright replace them.